Here’s my list of the top shows in Connecticut this past season. I’ve seen many Hamlets in my theater-going life on both stage and screen. Olivier used an Oedipal interpretation, Paul Giamatti was an older Hamlet. 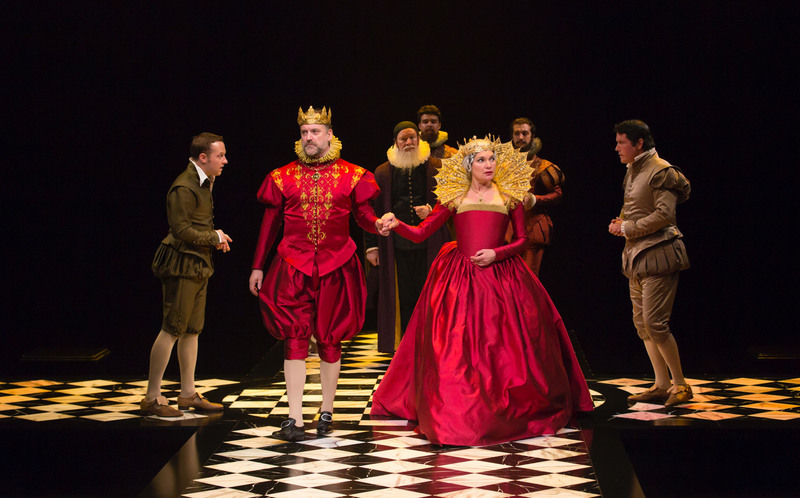 The Hamlet at Hartford Stage directed by Darko Tresnjak had all the elements. A clear concept, brilliant sets, costumes, lighting, and a fine cast led by Zach Appelman as Hamlet. He made all the well known speeches seem fresh and new. 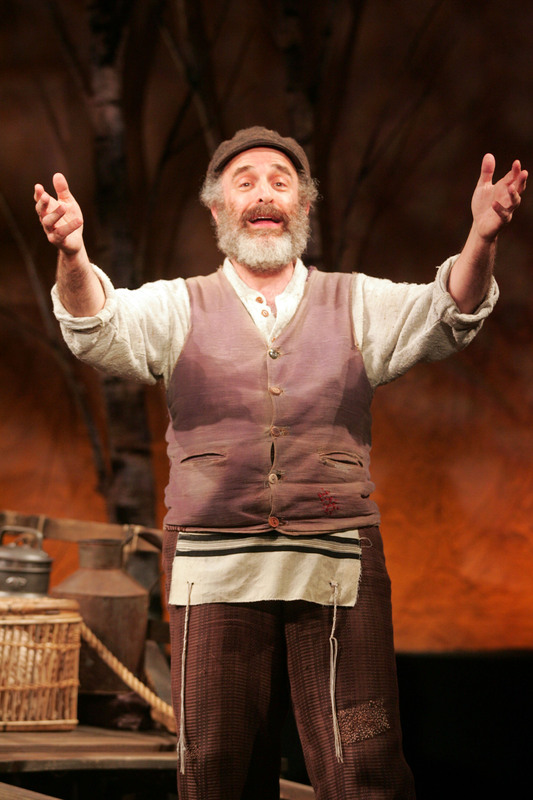 Fiddler has been done so often that it is hard to make it seem different. Director Rob Ruggiero and his team gave us a well cast production that evoked Russia while focusing on the individuals. I had never seen some of the supporting roles — Lazar Wolf and the future sons-in-law played so well. James Bundy gave us an almost perfect production of one of my favorite Tom Stoppard plays. Yes,, there are long speeches about math, but I find the combination of the two stories, the intertwining of time, and the sheer intellectualism of it to be thrilling. The casting was terrific and it reminded me how funny the play actually is. A hero who lies but is also charming, rhymed couplets and madcap fun all made this a laugh riot with great acting and great costumes. 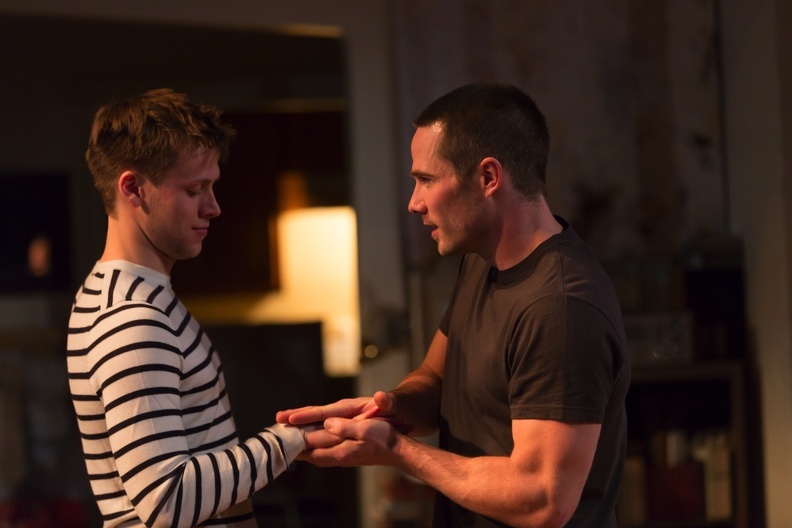 This new play by Matthew Lopez showed his progression as a playwright. Was it perfect? No, the ending did not feel right. 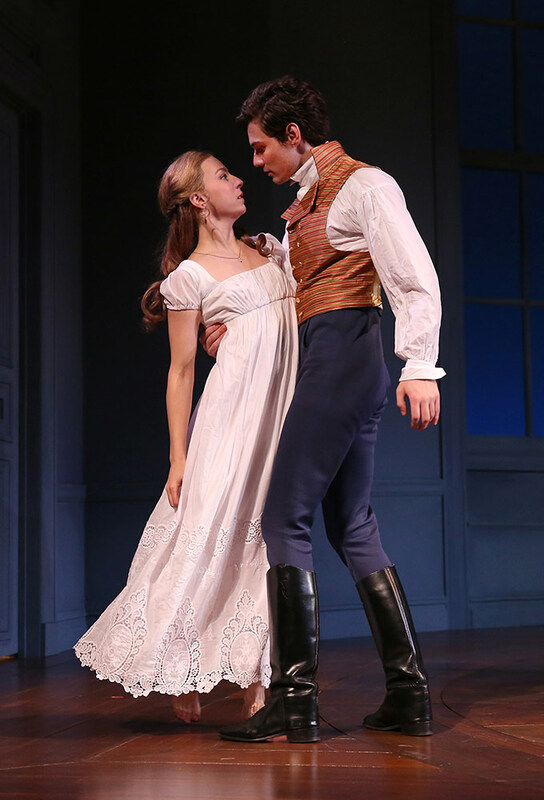 But it was blessed with an outstanding cast, fine direction by Maxwell Williams, and terrific production values. It is THE play that I have thought about the most since I’ve seen it. A new theater company wowed me with their physicality and the juxtaposition of two stories — the amazing survival of the Antarctic expedition of Shackleton and a modern day executive. Creative and beautifully performed. It is a classic of the Broadway musical stage and Darko Tresnjak did a fine job with setting it specifically in the 1940s. The costumes, set, lighting and voices were great — I quibbled with a few of the casting choices but Megan Sikora as Lois/Bianca was great. The choreography by Peggy Hickey was terrific. Bertol Brecht evokes strong feelings. His epic and political drama can seem preachy but in this fine Yale Rep production directed by Liz Diamond, it totally captured me. 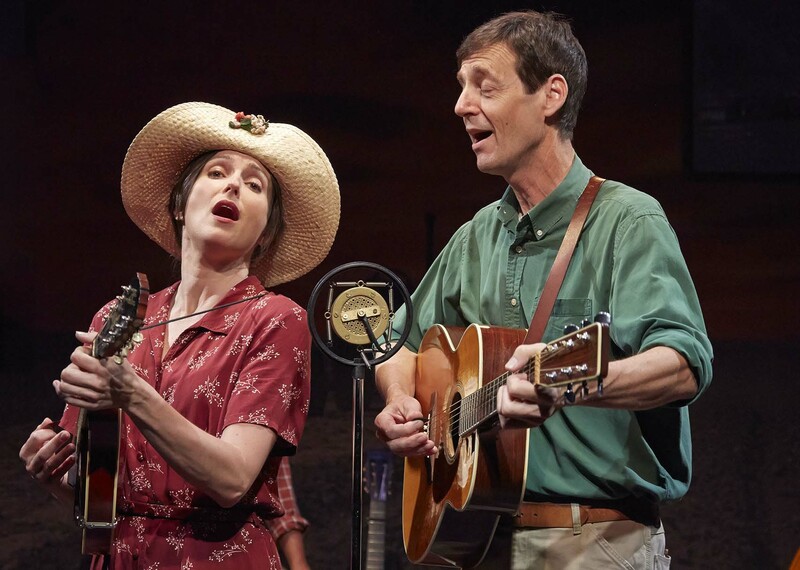 This show that told the live of Woody Guthrie through songs and words was an interesting and fascinating history lesson with an ensemble that worked together perfectly. 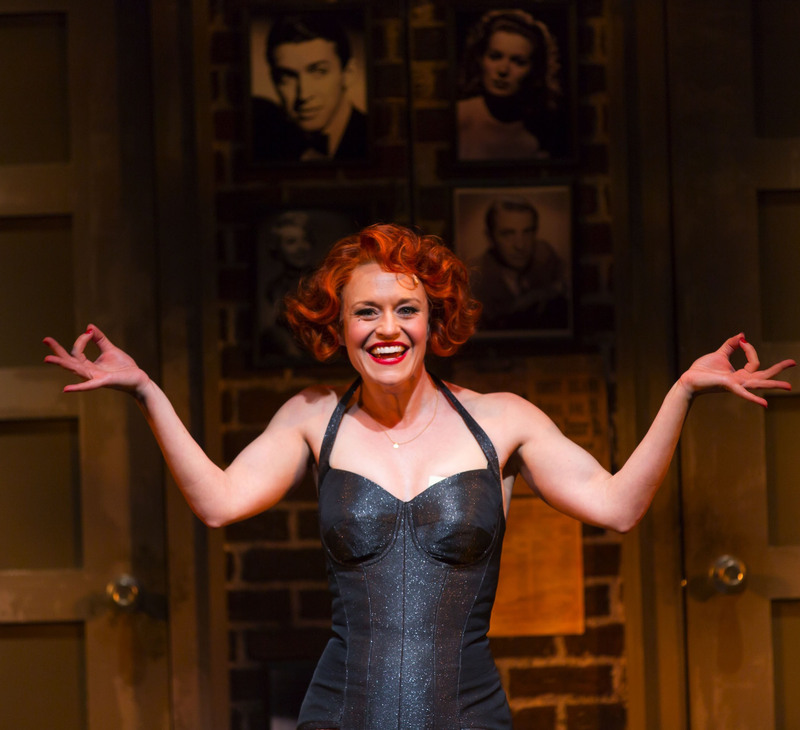 Transferring a movie musical to the stage is a challenge that has only successfully been done a very few times. 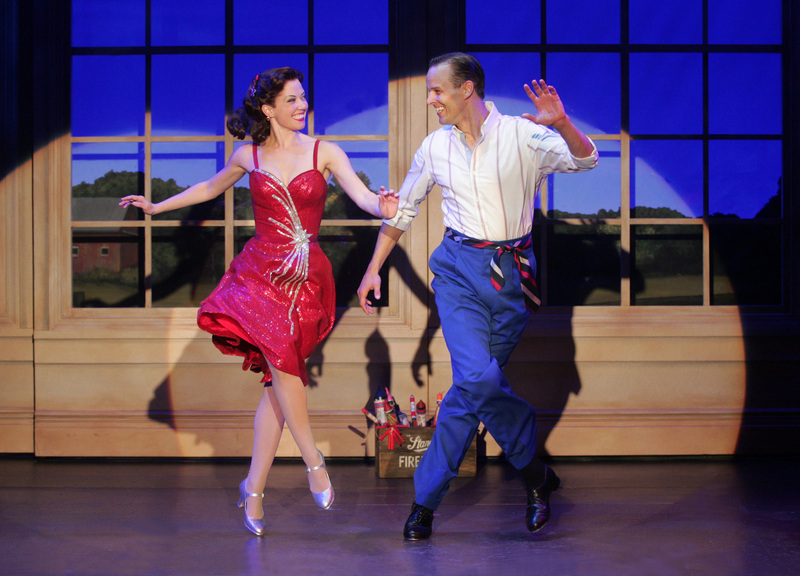 This world premier was aided by a very good cast and the addition of some of Irving Berlin’s most famous shows. It was a delight and will have a future. Honorable Mentions: All Shook Up – Ivoryton, Dancing Lessons – TheaterWorks, Elevada -Yale Rep, Nice Work If You Can Get It – Bushnell, Picasso at Lapin Agile – Long Wharf, Pippin – Bushnell, Seen Change – The Broken Umbrella Theater, Things We Do for Love – Westport.